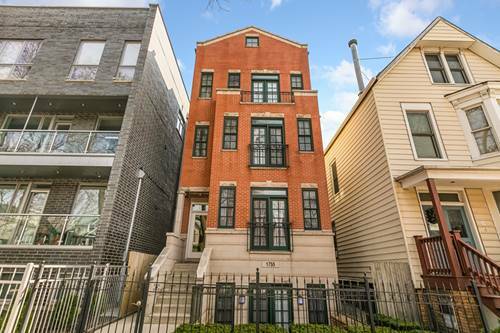 This 5 bed 3.1 bath single family is loaded with luxury and wrapped up in a beautiful package. 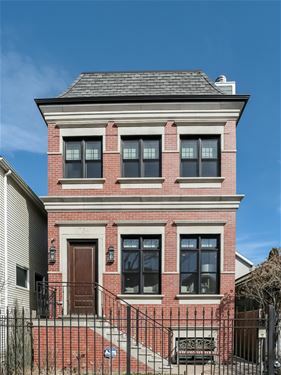 Coffered ceilings, 9" moulding, 5" oak floors, custom built-ins throughout, window coverings, Sonos, a chef's dream for a kitchen with Wolf, Bosch & Sub-Zero, a mud room, a theater, 3 fireplaces and a rooftop deck on the house and another atop the heated 2 car garage. 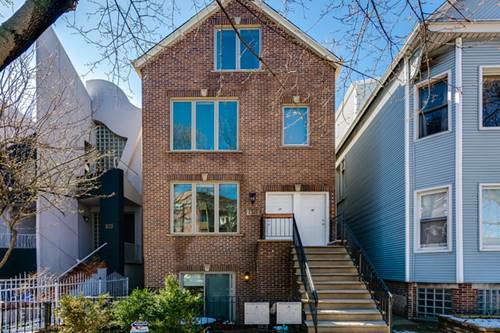 3 enormous bedrooms upstairs, 2 in the basement. 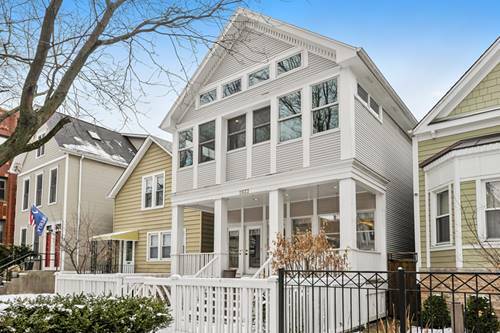 This Lake View stunner is in the Burley Elementary district on quiet Fletcher Street and ready for a family to obsess over it. 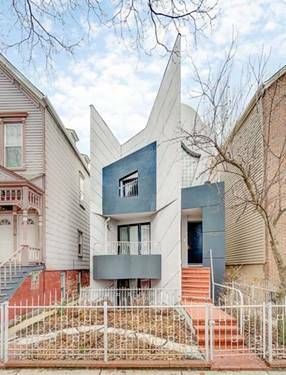 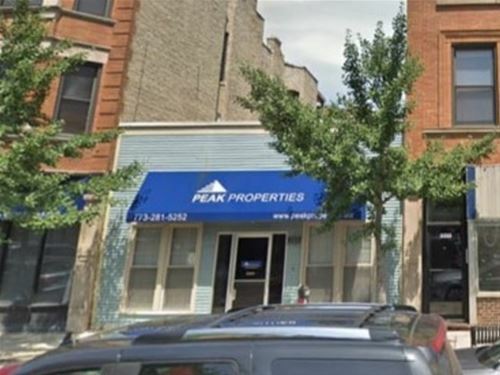 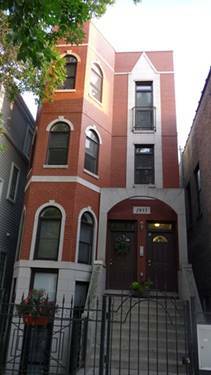 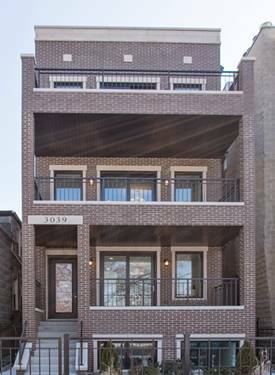 For more information about 1734 W Fletcher, Chicago, IL 60657 contact Urban Real Estate.